I don’t read a lot of business books, but at least I don’t sneer at them like I used to (progress!). Many of them are not great as literature, but I’ve come to believe that I can learn from almost any book, even if it’s just what not to do. As you can see, Collins has a gift for presenting the results of his research in a memorable way (note how most of the key characteristics above conjure up mental images). Reading the book in 2015, it could be easy to dismiss Collins’ work based on the subsequent poor performance of several of the companies he profiles (Circuit City and Fannie Mae being the most obvious examples). 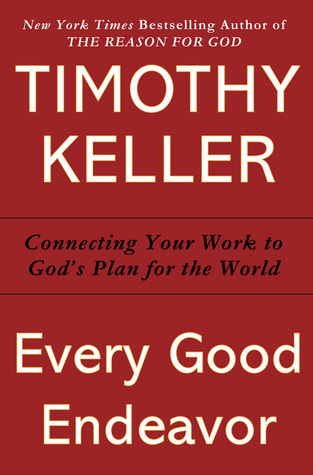 And if you read the book’s lower-rated Amazon reviews, you’ll find that many have. But Collins is clear in the book that these great companies could cease being great at any time if they became arrogant and stopped practicing the things that made them great, thinking that their success was inevitable. That may seem like cold comfort, but I actually don’t mind. The things that Collins calls attention to are both simple to describe and exceedingly difficult to sustain. 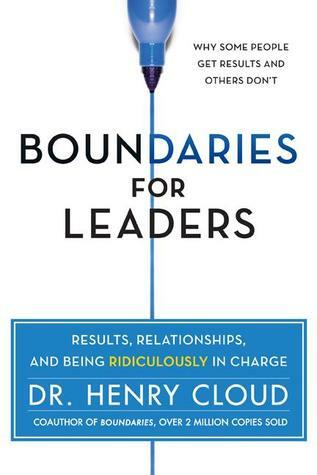 It makes sense that success would lead to complacency without an extraordinary amount of humility and discipline. As a side note, I read part of this book in the hardcover edition and listened to part of it as an audiobook. 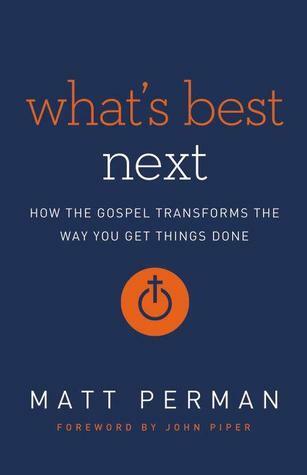 I’d highly recommend the audiobook; it’s read by the author a few years after the book came out, and he occasionally gives updates on some of the things in the book and responds to feedback he has received. Everyone who uses the Internet has heard of Amazon, a business that since its small Seattle beginnings has had the audacious goal of selling virtually everything it is possible to buy. However, not everyone is familiar with the story of how it grew to what it is today. 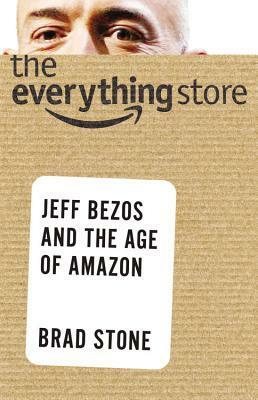 Brad Stone’s The Everything Store: Jeff Bezos and the Age of Amazon is a fascinating look at Amazon and its founder, moving from Bezos’s childhood, to his work at D. E. Shaw in New York, to the present day (actually fall 2013, so it doesn’t discuss the Fire TV or the Fire Phone). Bezos has long admired Walmart founder Sam Walton, and incorporated Walmart’s values of frugality and a bias for action into Amazon’s own corporate values. Bezos decided to have Amazon match their competitors’ lowest prices after meeting with Costco founder Jim Sinegal in 2001 (125). Drawing on the concept of a virtuous cycle from Jim Collins’s Good to Great, Amazon sketched out its own version: “Lower prices led to more customer visits. More customers increased the volume of sales and attracted more commission-paying third-party sellers to the site. That allowed Amazon to get more out of fixed costs like the fulfillment centers and the servers needed to run the website. This greater efficiency then enabled it to lower prices further” (126). Amazon’s embracing of disrupting technology in its development of the Kindle and Amazon Web Services can be traced to the influence of Clayton Christensen’s The Innovator’s Dilemma. Bezos believes using slide presentations in meetings can conceal lazy thinking, so Amazon employees present their ideas using six-page prose narratives rather than PowerPoint. New features and products have to be written up in mock press releases, ensuring that they are customer-focused (175-76). The book’s depiction of Amazon is not entirely positive. Especially in later chapters, it delves into the company’s tactics for gaining market share and forcing recalcitrant publishers to cooperate (e.g., “Amazon had an easy way to demonstrate its market power. When a publisher did not capitulate and the company shut off the recommendation algorithms for its books, the publisher’s sales usually fell by as much as 40 percent,” 243). Most of the book’s main subjects are still living and heavily invested in the company, so it is not surprising that it has been criticized—see the negative reviews by MacKenzie Bezos (Jeff’s wife) and Rick Dalzell (former Chief Information Officer at Amazon). On the other hand, Shel Kaphan, Amazon’s first employee, has reviewed it positively. I don’t envy the task Stone carved out for himself: it’s hard to tell the story of a company that is still at the height of its influence, and I suppose the full story will have to await the day that Bezos wants to tell it himself or authorize someone to do it. But I’m glad Stone decided to tell the story now, however incomplete it may turn out to be in retrospect. In the future, it will be interesting to see how Amazon balances its power with its customer focus. On the one hand, its hardball tactics with suppliers and competitors are usually explained as being in the interest of lowering prices, which are ostensibly for the benefit of customers. But on the other hand, while customers may like convenience and low prices, people often like to see themselves as righteous. In other words, people are not always ideal customers—self-interested actors who go for the low price every time. The more sinister the public perception of Amazon becomes, the harder it may be for people to do business with them in good conscience. How that actually affects Amazon’s bottom line (or not) remains to be seen.